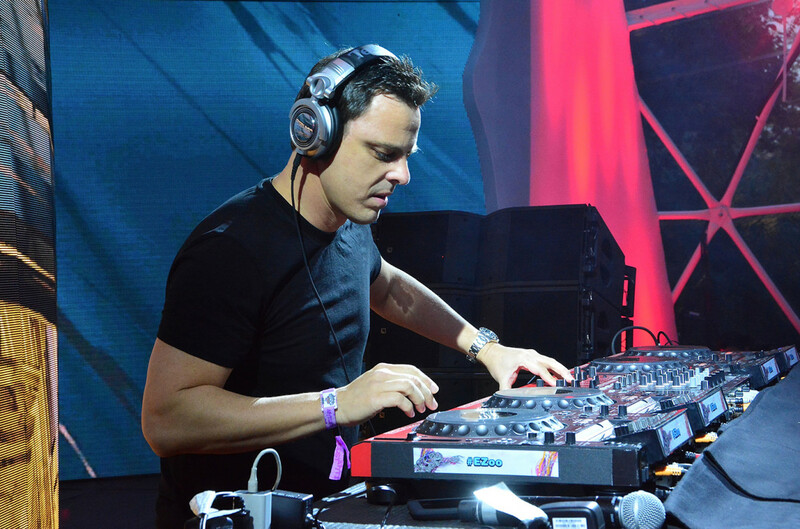 Markus Schulz also told us what all goes into his signature open-to-close sets. Veteran producer Markus Schulz knows full and well that Miami Music Week is the foundation of festival season for dance music&apos;s biggest names. 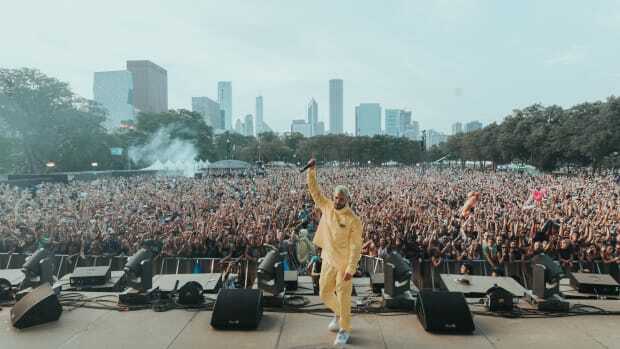 Though he&apos;s based in Miami, the "Heartbeat" producer did not hesitate to make an impact. 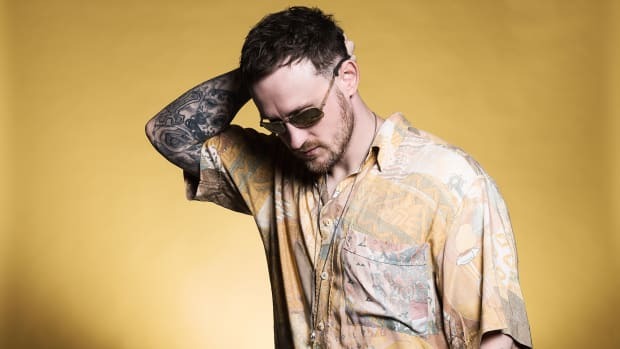 On top of playing Ultra Music Festival and an open-to-close set, Schulz has been hitting the ground running with new music and new ventures. The recent release of his new collaboration with long-time friend ATB, the creation of his new label, and his methodology behind his now signature open-to-close performances were all topics of our discussion. 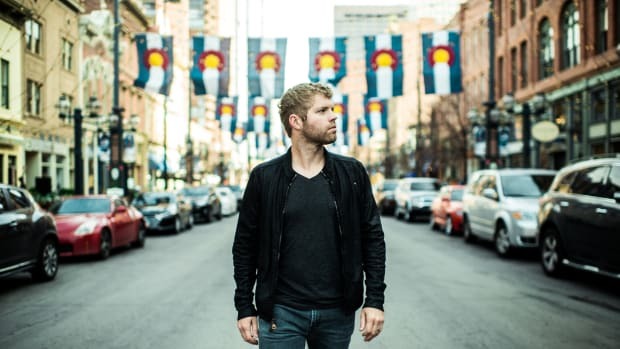 EDM.com sat down with Markus to learn more. EDM: You&apos;re playing an open-to-close set the final night of Miami Music Week, which is by no means unusual for you. What all goes into planning those extensive sets? 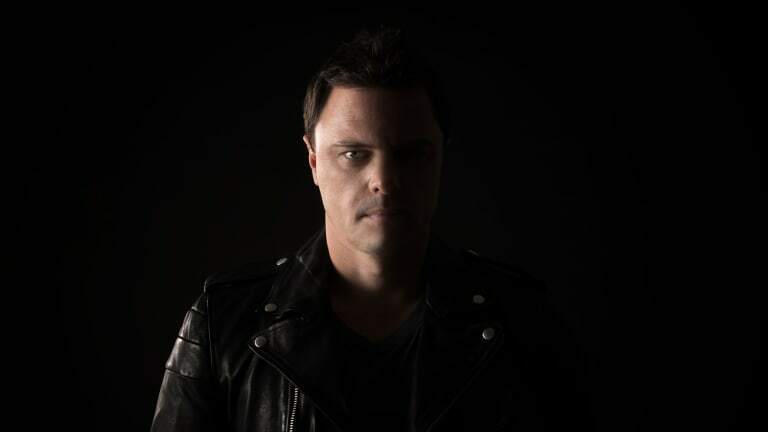 Markus Schulz: Open-to-close sets are very different from my one to two-hour festival sets. First, I only do them in places where the vibe is just right. I program it as though it were three DJ sets: an opening set, the main set, and after-hours. It&apos;s the after-hours part of it where the magic is, but you have to go through all of the warmup and peak hours to get to the wild and twisted stuff. So it&apos;s very important where I do these sets. It needs to have that kind of vibe and culture where the weird rabbit hole type of music really works. The sets are fun because of that. It&apos;s funny, I look forward to these shows because of that. I look forward to the end of the night when you go through the craziness. When you&apos;re doing it, time just flies by; you could go four or five hours longer when you reach the rabbit hole just because it&apos;s so much fun, spontaneous, and crazy. To that point, do you think the constraints that a typical festival set places on an artist in terms of the timeframe have taken away at all from the human element of dance music performance? No, not at all. 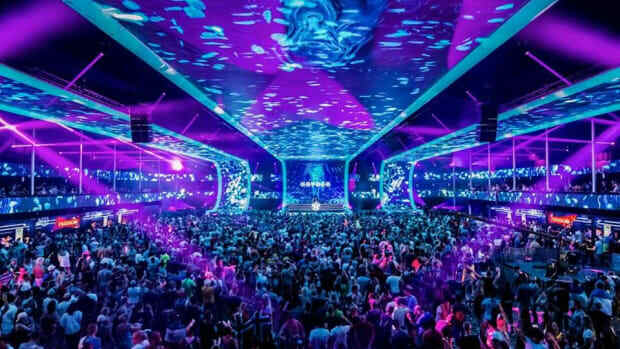 What the festival sets have done is raise everybody&apos;s level, I think, because, you have to be tight. You have to go in and edit all of your music and there can be no dead spots at all in your set. It&apos;s kind of polished us. Before, if you were playing someone else&apos;s track, you were kind of at the mercy of where the other people see the song going. Because of that, your set may not go in the direction that you want. With the festival sets being so short, and having to be so tight, you are editing, recreating, and restructuring stuff to make it flow the way that you want, which in my opinion, has really raised the bar for my own productions as well as my own remixes. 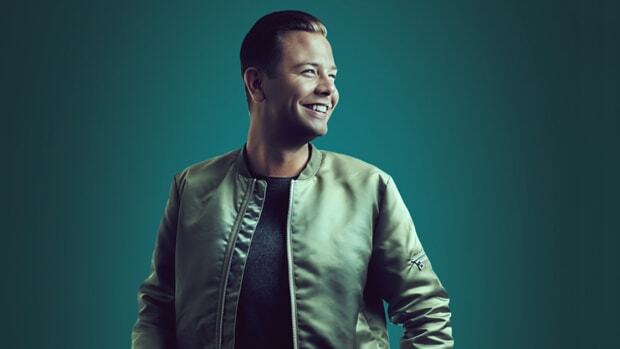 You recently released "Heartbeat" with ATB. You two have famously been friends for quite a while, so why was now the right time to come together and release this track? It&apos;s funny because we never really thought about working together. People always say don&apos;t mix business with pleasure, right? I don&apos;t know how, but one day we were just like "Why have we never worked together in the studio?" I have a lot of friends in the music industry, but we&apos;re friends because we don&apos;t necessarily talk about business, we&apos;re just friends. Sometimes you don&apos;t cross that line, you just enjoy hanging around and enjoy not having to deal with work talk. With ATB, though, once we started talking about work and studio time, we realized we were clicking and needed to work together. I&apos;m really glad that we did, although to be honest I don&apos;t know how we got any work done because we were just like two nerds in the studio messing around, but what I think we came up with was really nice. When I first heard that you two were collaborating for the first time, I immediately thought back to earlier this month and another story of two more trance titans who, years of knowing each other, finally collaborated for the first time: Armin van Buuren and Above & Beyond. I know these are just two examples, but do you think this says anything broader about where trance is at now? Is there a collaborative new energy in the air? Yeah, it&apos;s interesting. Everything that I&apos;ve done, when I&apos;ve collaborated with Ferry [Corsten], also with ATB, it was more of an organic thing. I did a few collaborations where the chemistry just wasn&apos;t there. Collaborations can be tricky because if the chemistry isn&apos;t there, it could be a disaster. It&apos;s like "Who&apos;s driving this project?" I think especially with Armin and Above & Beyond to see that collaboration, it just goes to show that it does work when the chemistry is right. You recently launched Coldharbour Black in October of last year, a sub-label of Coldharbour Recordings. What inspired you to expand the brand specifically in that darker direction? Schulz: In my open-to-close sets, towards the end of the night when I&apos;m going down the rabbit hole and playing the darker after-hours stuff, I never had an opportunity to represent that with my label. We&apos;d been talking about Coldharbour Black for a couple of years, and I just finally thought the timing was perfect. I&apos;d started working together with Jam El Mar, who&apos;s from Germany and from the legendary Jam & Spoon. He was doing this techno with fragments of melody, and that really inspired me. I decided it was time especially with Jam working on some tracks for us. So, the timing was perfect and it was something I&apos;d been wanting to do for a long time because of that crazy of time in the night when I&apos;m down the rabbit hole. That music is just magic. What can fans of Markus Schulz expect next? Well, we&apos;ve got the remix album coming out for "We Are the Light." That will be out early summer. I did a collaboration with Haliene and that should be out in a couple weeks called "Ava Maria" which is blowing up right now. I spiked it in a few of my sets. The rest of the year I&apos;m going to get back into the studio as soon as Miami Music Week is done and I&apos;ve got some new ideas and inspiration. One of the grooviest guys in the scene has made one hell of a track that marks the start of his own record label, which is supposed to get those shoulders rolling more often. 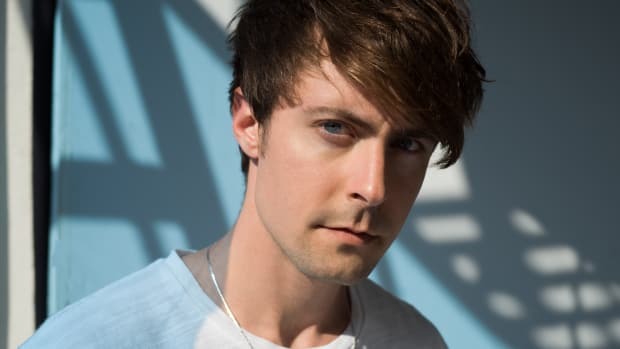 He also discussed his latest remixes for Alessia Cara, Clean Bandit, and more. 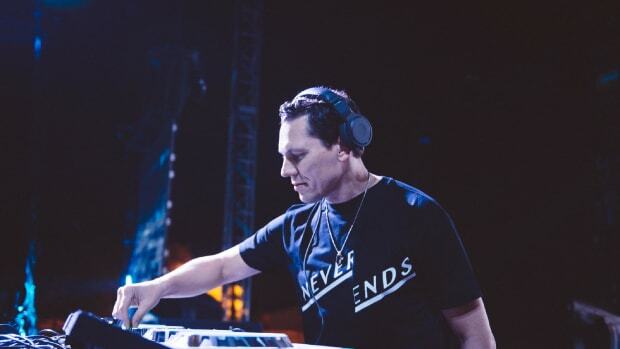 Russian electronic music duo Matisse & Sadko talks their collaboration with Tiesto and their brand new live set. 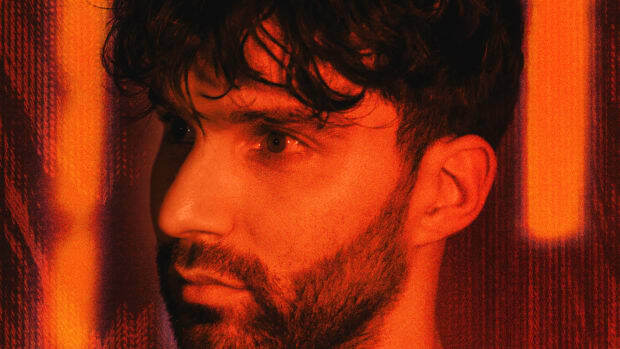 Non-stop tourer R3hab also shared his challenges managing a record label and his favorite moment with fans. DJ and produced speaks about his label's 100 releases, new music and new event series.